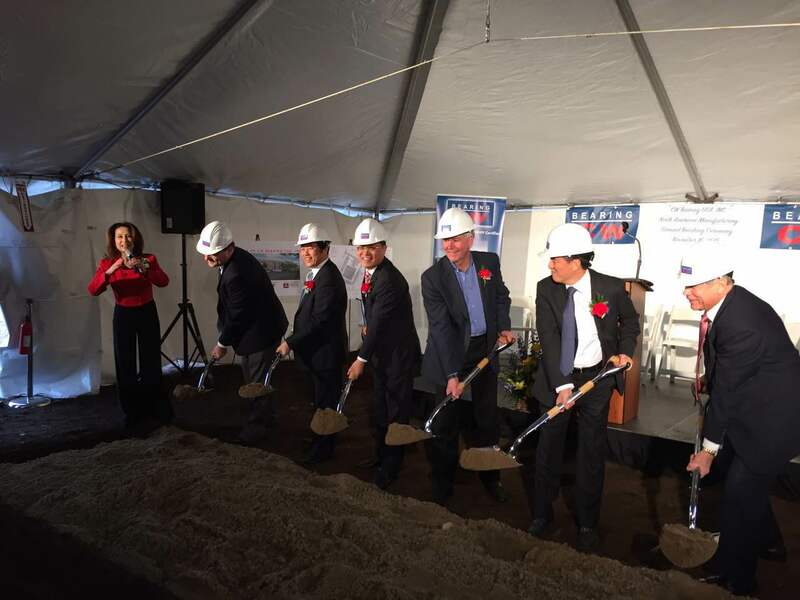 On November 16, Mr. Zhao Weiping, Chinese Consul General to Chicago, delivered remarks at the ground breaking ceremony of CW Bearing’s North American Manufacturing Operation at Northville, Michigan. Mr. Rick Snyder, Governor of Michigan, Mr. Patrick Colbeck, Michigan State Senator, Mr. Hu Xiangen, Chairman of Cixing Group as well as officials of Wayne County and Northville Town attended the event. In his remarks, Consul General Zhao congratulated the State of Michigan on successfully attracting this investment project to it. 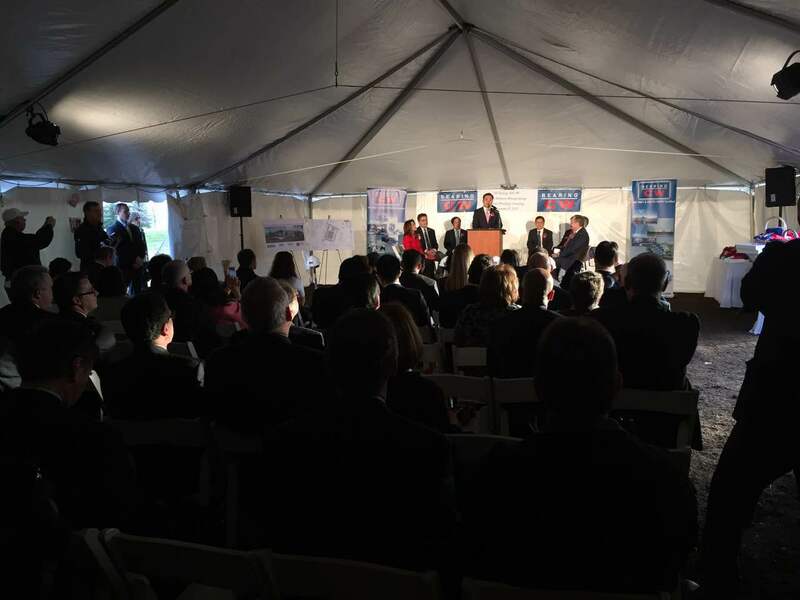 Consul General Zhao said “this project has demonstrated again that Michigan has been and will continue to be a popular destination for Chinese investment to America. As one of the top ten bearing enterprises in China, Cixing Group’s presence here will for sure further strengthen the existing strong business ties between China and Michigan, and will make great contribution to the prosperity of the local community”. Consul General Zhao expressed deep appreciation to Governor Snyder for his great leadership and consistent efforts in promoting Michigan-China relationship and believed that his hard work in this regard will bring even more benefits to China-Michigan economic cooperation in the years to come. 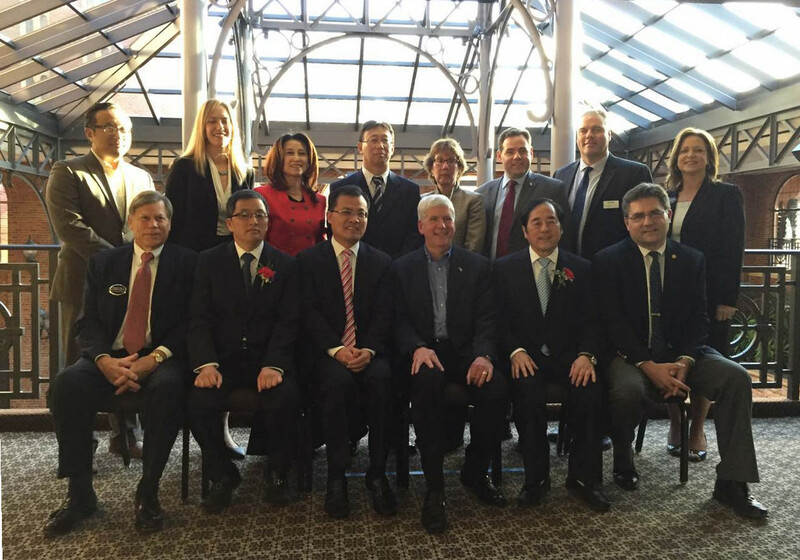 Prior to the ceremony, Consul General Zhao briefly met with Governor Snyder. Mr. Zou Xiaoming, the new Commercial Consul of the Consulate, was present at above events.